Contest Yachts announces three new Open versions of highly acclaimed Contest 52MC performance motor yacht. You're in the right place for an inside view of the full Contest Yachts range. 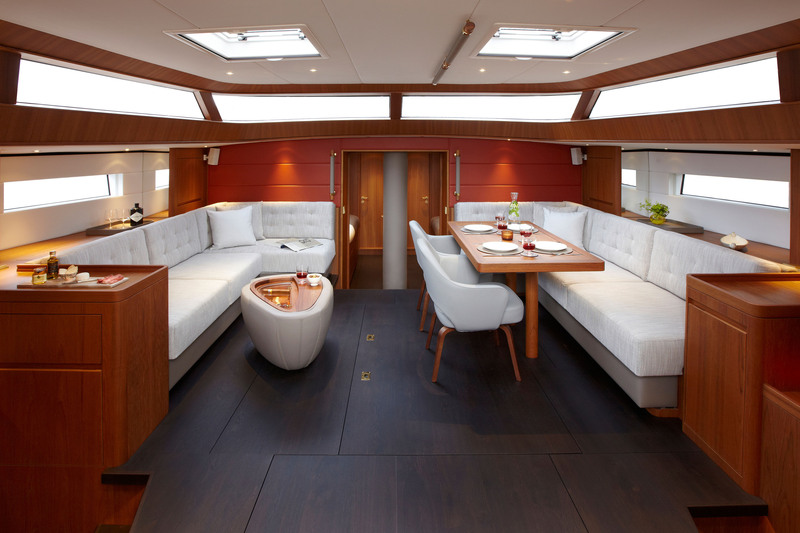 We've always built and fitted our yachts to the highest of standards in close cooperation with the best interior design partner, Wetzels Brown Partners. In today's Contest yachts you'll find some simply inspiring modern designs and detailing. We're proud of what we do at Contest Yachts. We're a family run firm more than 55 years old and we care about what we do. We build by hand to individual commission combining traditional skills with modern innovation. We deliver the finest quality of design, build and service and always will. Our focus is on craft equally comfortable cruising creeks or crossing oceans and our owners take this philosophy to heart as they sail the world. 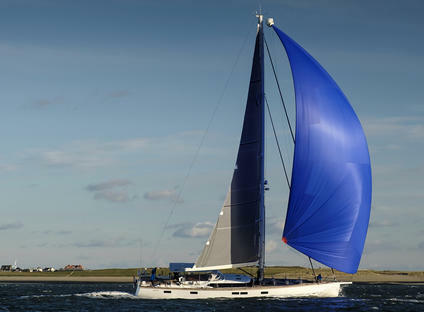 Our range currently comprises seven sailing yachts from 42-85ft (13-26m) and a newly introduced motor yacht, the 16m Contest 52MC. We hope you'll enjoy what you see within our website. Welcome to the Contest World… building dreams together.